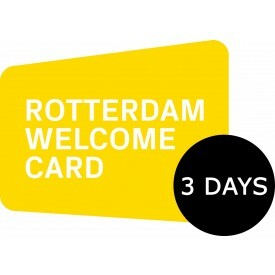 Discover Rotterdam at a discount! See more. Pay less. For addresses in the Netherlands the delivery time takes up to 3 business days and for addresses abroad (including Belgium) up to 10 business days. Orders placed on Monday to Friday before 4 pm will be processed on the day you have ordered. Orders placed after Friday 4 pm, will be processed after the weekend, on Monday.